How Do We Determine Risk? There is limited research and data available on the ‘cariogenicity’ of different foods and drinks in the way of high quality, in vivo studies. What we do have is knowledge that the type of sugar (ie. sucrose, glucose, lactose) can affect this, as well the number of times that we eat per day. 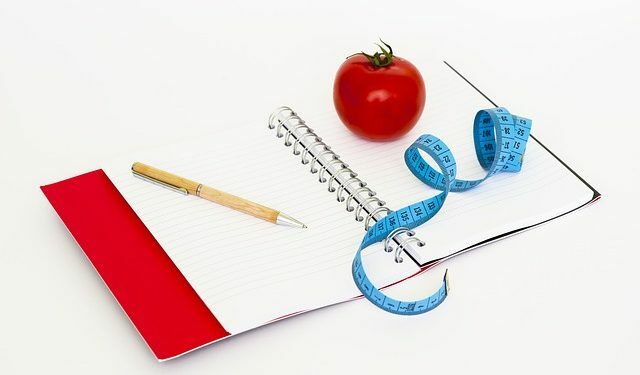 Therefore, we have based our risks on the amount of sugar, the type of sugar, the stickiness of the food, how acidic the food or drink is (for erosion risk). Public Health England (2014) ‘Delivering Better Oral Health: An Evidence-Based Toolkit For Prevention’ , 3rd ed. One of the misconceptions about acidic food and drinks is that it’s actually not just about the pH of the food and drink in question. Strictly speaking, it is more about the titrateable acidity. For example, cola has a pH of 2.5, and orange juice has a pH of 3.5. Going by pH alone, it is easy to fall in to the trap of thinking that diet cola poses a higher erosion risk than orange juice. False! Orange juice has citric acid, which has a higher titratable acidity than phosphoric acid in Diet Cola. This means that it takes our saliva more time to neutralise the citric acid than the phosphoric acid. Does it make a whole world of difference? Probably not, as they are both red in the erosion risk. However, when checking diet diaries of our patients we need to be aware of subtleties such as this. We encourage all users of Food For Teeth to visit their Dentist regularly, and we hope that you will support us by promoting the use of a diet diary where appropriate, and encouraging patients to use our database for risk profiling of different food and drink. 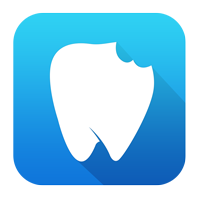 We believe that Food For Teeth can be a valuable app for your patients, and a great way for you to further promote oral health in a contemporary way.